Timber may be one of the oldest and low-tech building materials out there, but architects all over the world still rely on timber as their preferred building material. Compared to other building materials, timber offers architects and those in construction a way to make sustainable, affordable and environmentally friendly buildings. And as the globe faces some huge challenges ahead, such as housing shortages, climate change, and personal wellbeing, those in construction are often at the forefront of helping to solve such challenges. Tackling these sorts of issues is no easy task, and not something every architect thinks about on a daily basis, however, there is no getting away from the influence buildings and those constructing the buildings have on such issues. 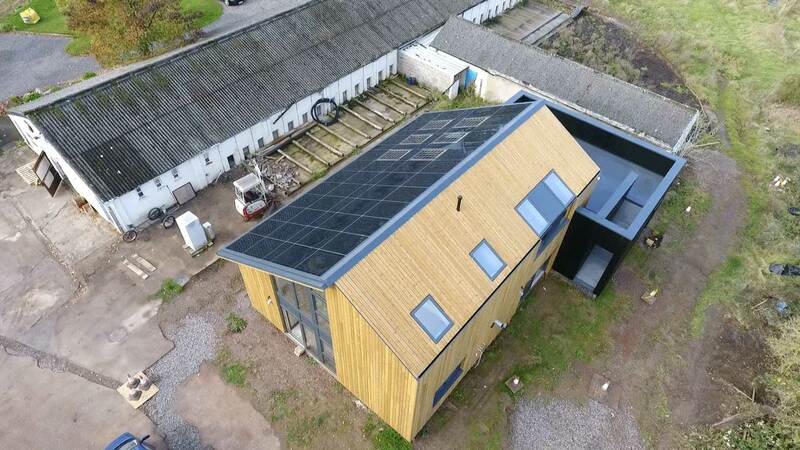 From pre-fab buildings that can be constructed off site much quicker and cheaper to help solve housing shortages, to buildings that use local materials to reduce the carbon footprint, the construction industry is perfectly positioned to take the lead and demonstrate innovative solutions to global issues. And as a result, timber keeps emerging as a reliable building material that has the potential to offer great benefits moving into a sustainable future. But when using timber, it’s important to get the most out of the material and know how best to use it in building design, architecture and general construction. We’ve listed out tips below, to help showcase how you can get the most out of timber as a building resource. Not all timber is the same. In fact, different species can have very differing characteristics. Depending on the requirements, certain species will lend themselves better to the task at hand. 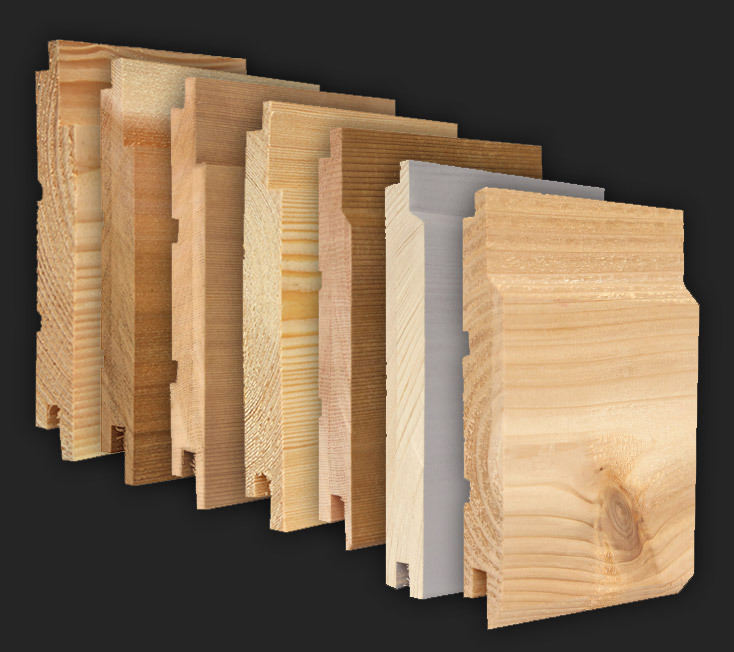 For an in-depth look at different timber, check this guide on how to decide what timber species to use. For any personal recommendations, please don’t hesitate to get in touch – we’d be happy to offer recommendations based on what you’re trying to achieve in the design and purpose of the building. As well as the timber species, the way the timber is treated/stained/painted, as well as the profile used, will also impact the effective of the timber for a building project. 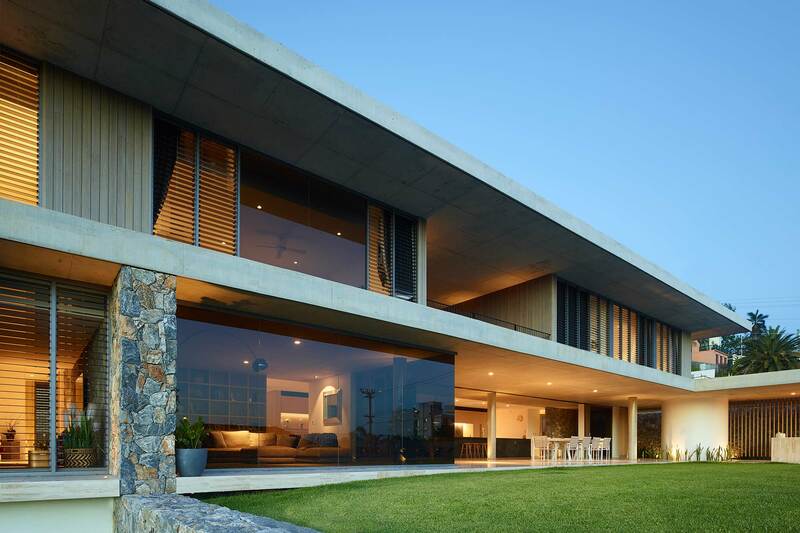 Timber is a versatile material and can be used for indoor and outdoor use, but different profiles and finishes are likely to be used depending on what the timber is needed for. There’s real opportunity for architects and designers to get creative when using timber. 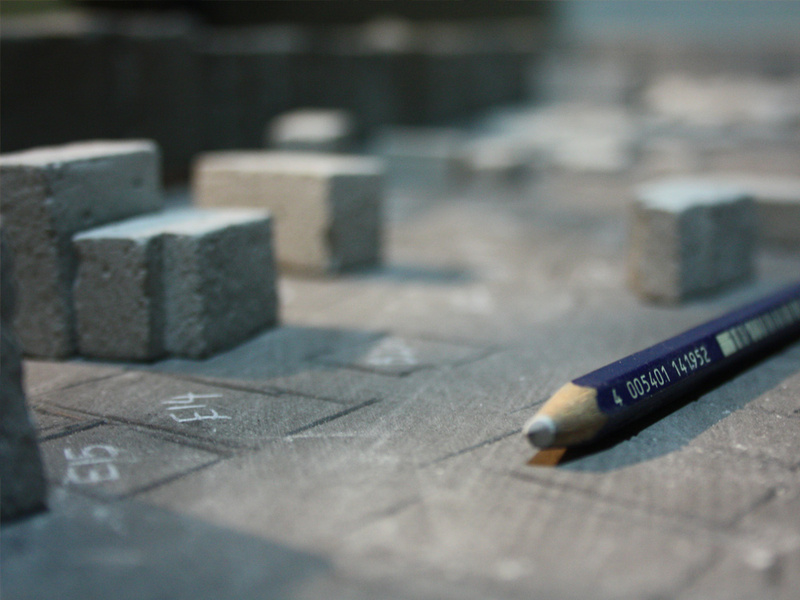 It’s a material that can easily be adapted and modified for specific purposes. This gives those in construction much more control on how they wish to use timber. From beautiful facades, to durable structures, timber can help designers achieve what they want to, easily and affordably. The possibilities are endless in what can be achieved with timber, so it really is about as getting as creative as you want to. Timber can also be used in conjunction with other materials, potentially celebrating contrasts between different parts of the building. Timber isn’t limited to only being suited to a certain size project. From home renovations to commercial buildings and even sky-scrapers, timber is always an option. Depending on the type of project, we’d be able to help recommend how best to integrate timber into the build. Check out our case studies for a glimpse into just a handful of ways timber can be used on large and small projects alike. For those wanting to reduce their carbon footprint, timber can be sourced locally in comparison to other materials. This helps create buildings that leverage local materials and resources, which can not only help reduce their carbon footprint, but also help support local jobs, economies and communities. 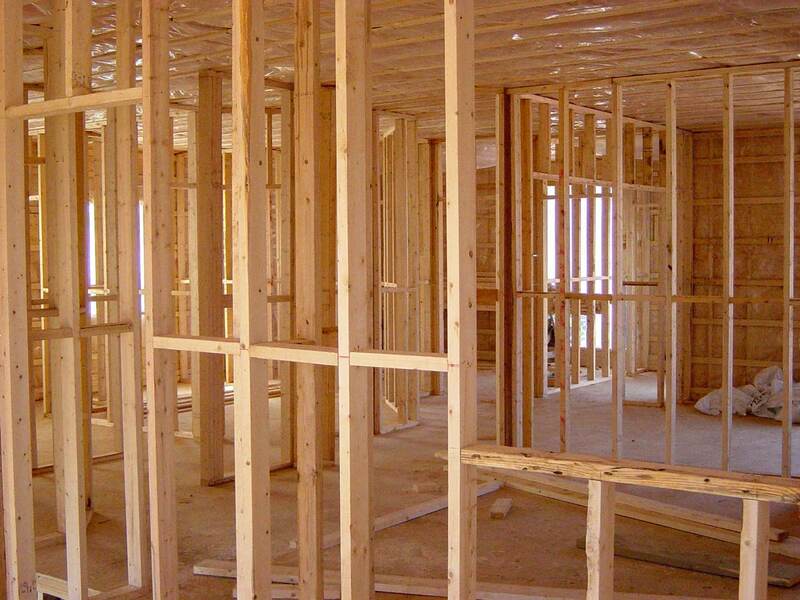 Timber is a great insulating material. This means it helps to maintain a more constant temperature. Compared to materials like masonry, concrete, or steel, timber will help reduce heating and associated energy requirements. For example, a 2.5cm board has a better resistance to the loss of heat than 11.4cm brick wall. This helps buildings become less reliant on certain features associated with insulation and energy, and they can focus on functionality and purpose. Although the benefits of timber in building may be abundant, it can be difficult to know where to start. One of the easiest and most effective ways of integrating timber into a building project is through timber cladding. 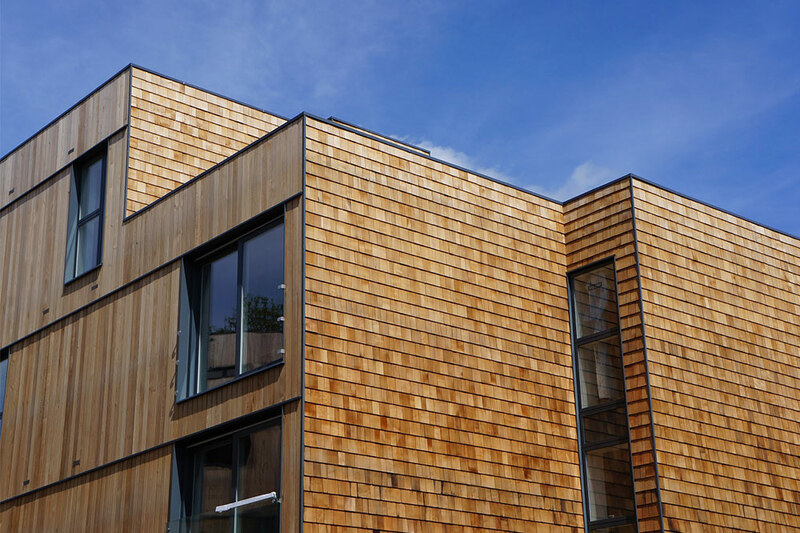 Through proper installation, timber cladding can be installed quickly and affordably, and help your building incorporate the benefits of timber. 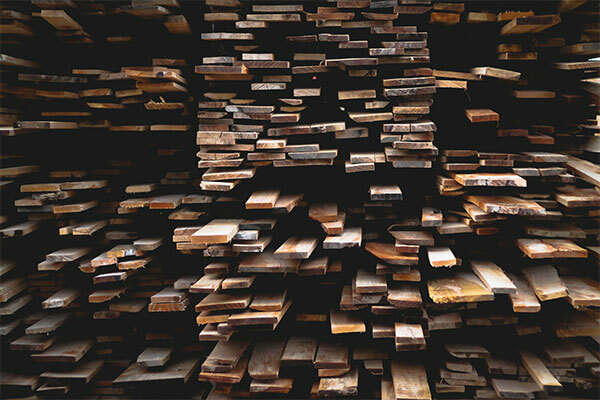 Like many products and materials, sustainably sourced timber should come with proper certifications, so consumers know that the timber they are selecting is coming from sustainably managed forests. This helps provide more transparency within the supply chain, something other building materials don’t pride themselves on or share freely. The traceability of timber means you can be confident you are contributing to sustainable construction developments that are caring for the environment. So long as timber is sustainably reforested and used in an ethical way, something we wholeheartedly believe in here at NORclad, timber can help contribute to construction that has less impact on our built up and natural environments. Combing these eco benefits with all the features timber possesses over other materials, we strongly believe timber is the best way to go when thinking about how to turn design dreams into a reality. For help getting started, please don’t hesitate to get in touch with our friendly team. We offer a range of timber cladding products and are happy to guide you in the right direction for your specific requirements. Whether you’ve got a building project on the horizon and want to know a rough quote for using timber, to simply chatting about why timber offers so many advantages, we’re always here to lend a helping hand.